A Wattpad Featured Story. Forced to leave school after the death of his father and mercilessly bullied, it seems nothing is going right for Joseph Samson. But a chance trip to the airship city Aeropolis changes everything. Unwittingly drawn into a sinister conspiracy, he must discover the truth before disaster strikes, and find a way to redeem himself. 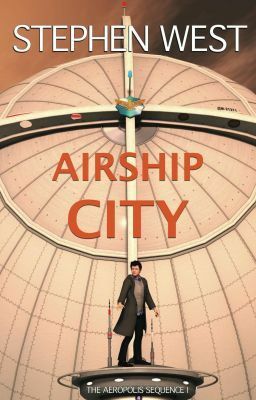 A fast-paced thriller set in a brilliantly imagined alternative universe where airships roam the skies, Airship City will appeal to fans of Philip Reeve and Anthony Horowitz. This is the complete novel, no teasers, no missing chapters. It's all here!